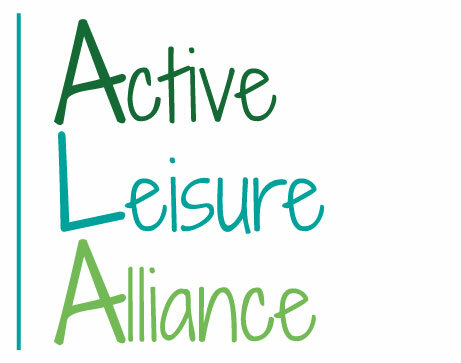 Following the publication of the Eurofound Study on Representativeness in the Sport and Active Leisure sector in 2013 EuropeActive (then called the European Health and Fitness Association – EHFA), undertook to set-up a new not-for-profit association for employers in the European fitness sector. The Articles of Association and other legal documents are available to downloaded here. EHFA-E published a paper on the importance of employer organisations engaging in social dialogue. A copy of the paper can be downloaded here. EuropeActive provides the Secretariat for EHFA-E. For further information please contact The Secretariat.